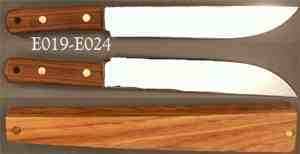 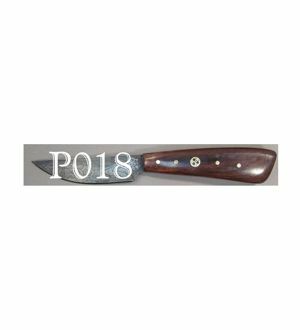 This category includes blades designed specifically as kitchen knives. 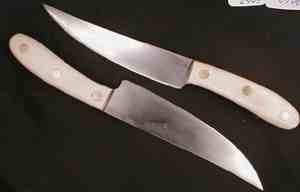 They may be pairs of blades (chef & paring) or just a blade at home in the kitchen. 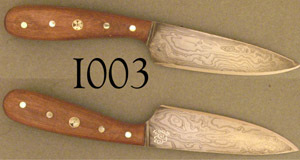 There is a significant overlap with "Field" since small, light blades may serve as both a hunter, a skinner, or a paring knife depending on the whim of the user.